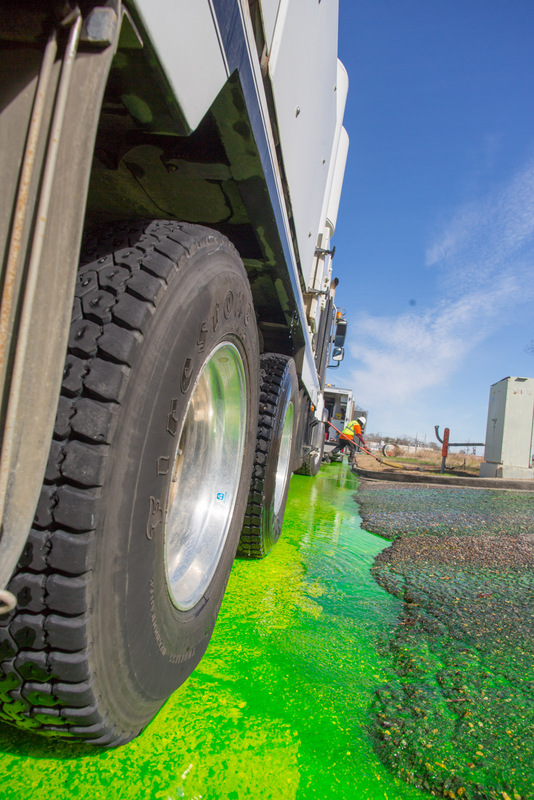 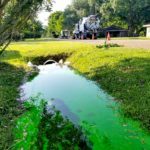 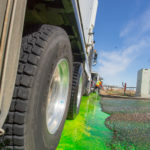 Dye flooding is most commonly used to find direct and indirect cross-connections between storm drains and sanitary sewers. 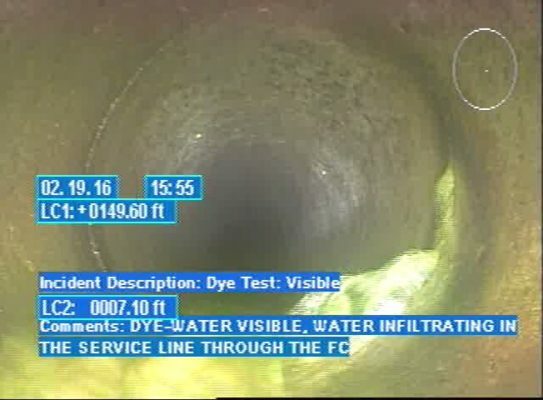 Dye testing can be used in conjunction with CCTV Inspection to identify the precise location of a defect in the sewer lines or manholes. 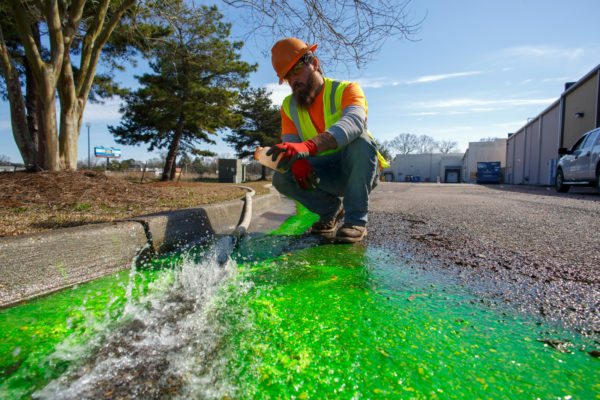 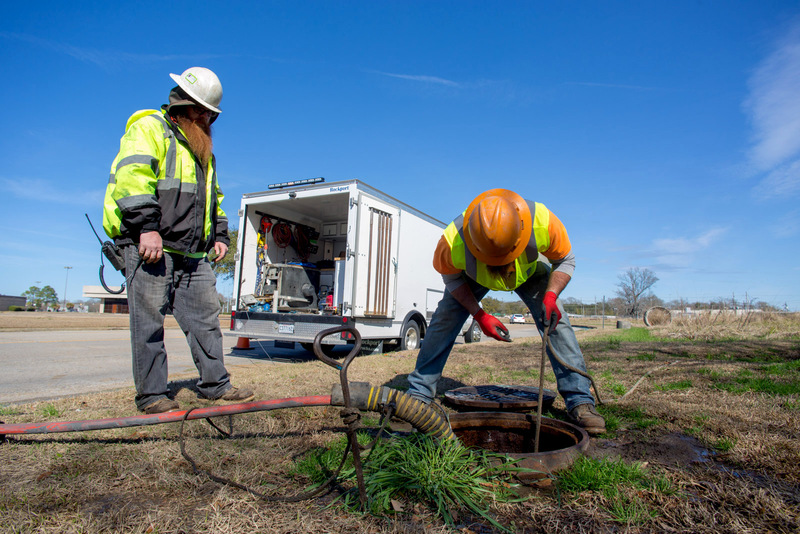 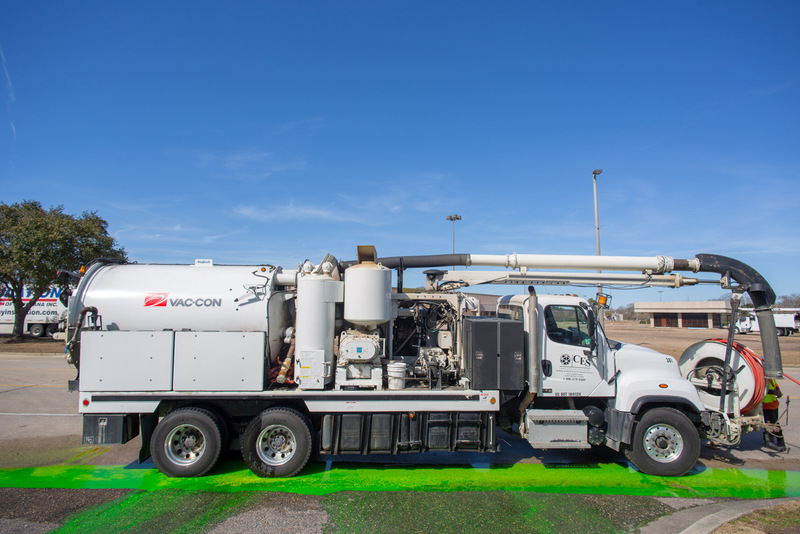 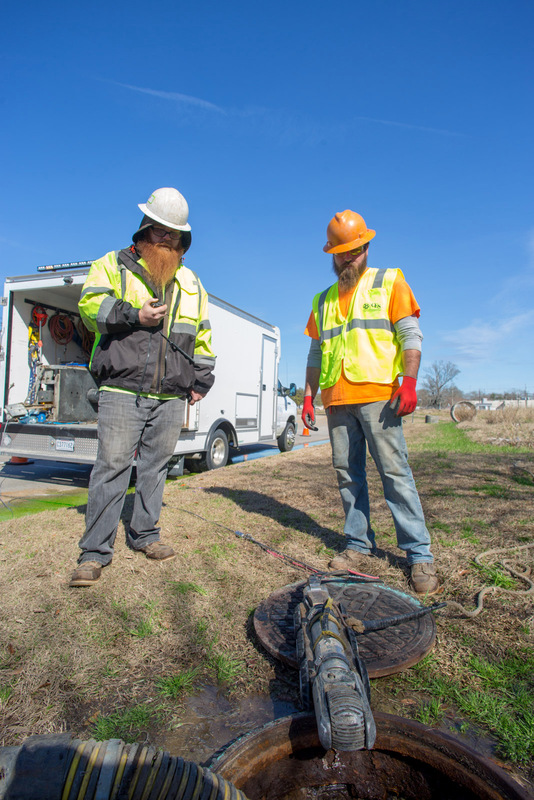 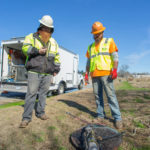 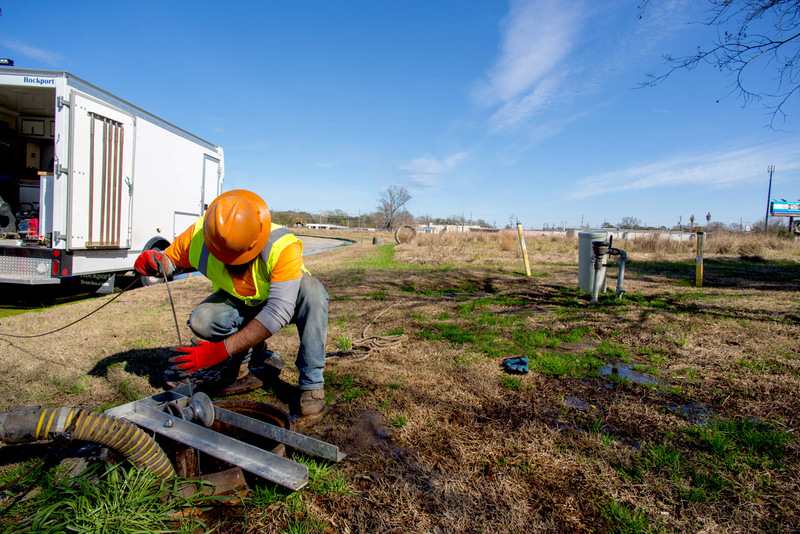 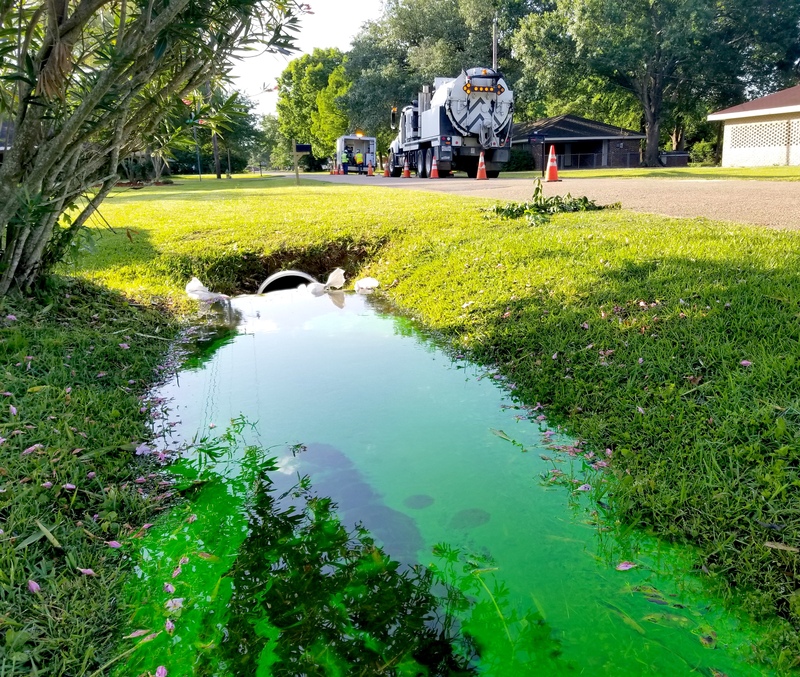 In addition to identifying sewer cross connections and damaged sewer pipes, dye testing is also useful when verifying the connectivity between various sewer assets, and to quickly determine if a cavity is sewer related. 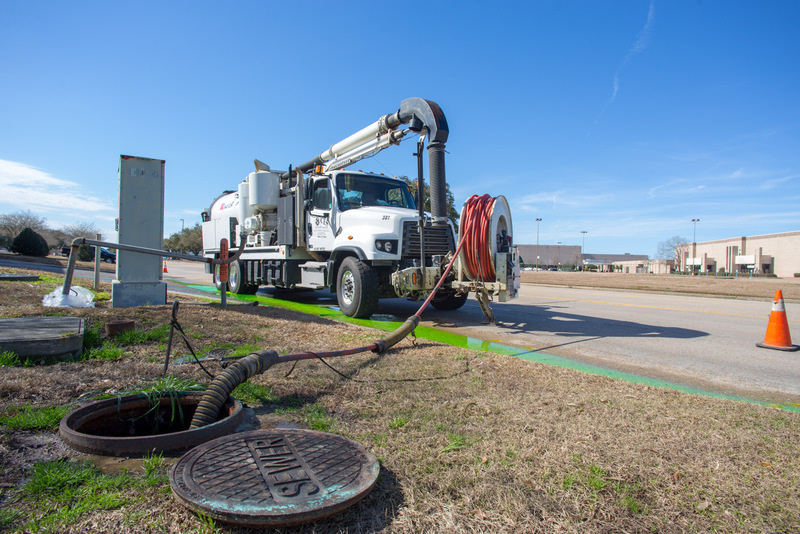 Cross-connections with storm drains dramatically increase the treatment costs for a municipality.